Pooch Walk Boys prepare for Stampede. Needs a little bit of work boys…..otherwise a good effort….! 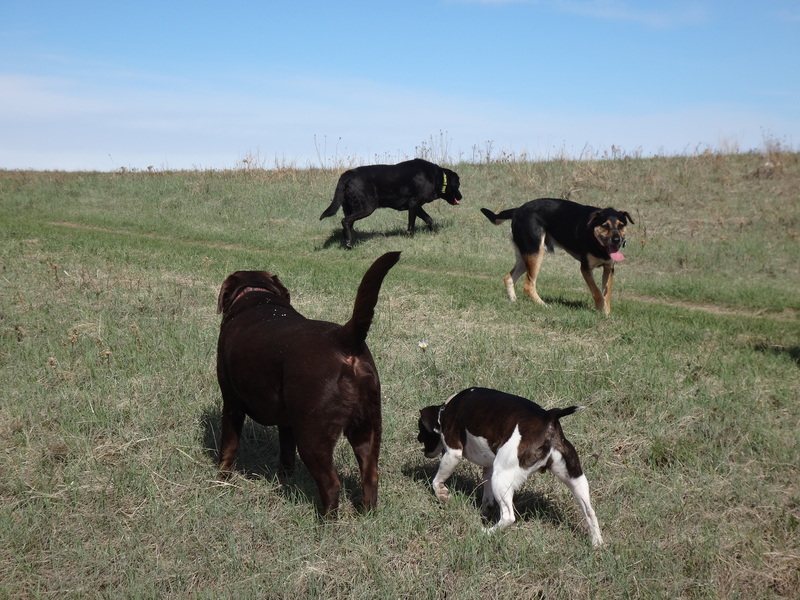 This entry was posted in Dogs, Life, Music, Musings and tagged Dog dancing, pooch walk, Stampede. Bookmark the permalink.